***WE ARE AN AUTHORIZED PENTAIR EVERPURE FOODSERVICE AND COMMERCIAL DEALER W/ OVER 20+ YEARS EXPERIENCE. Questions? Please Call us with any questions you may have. 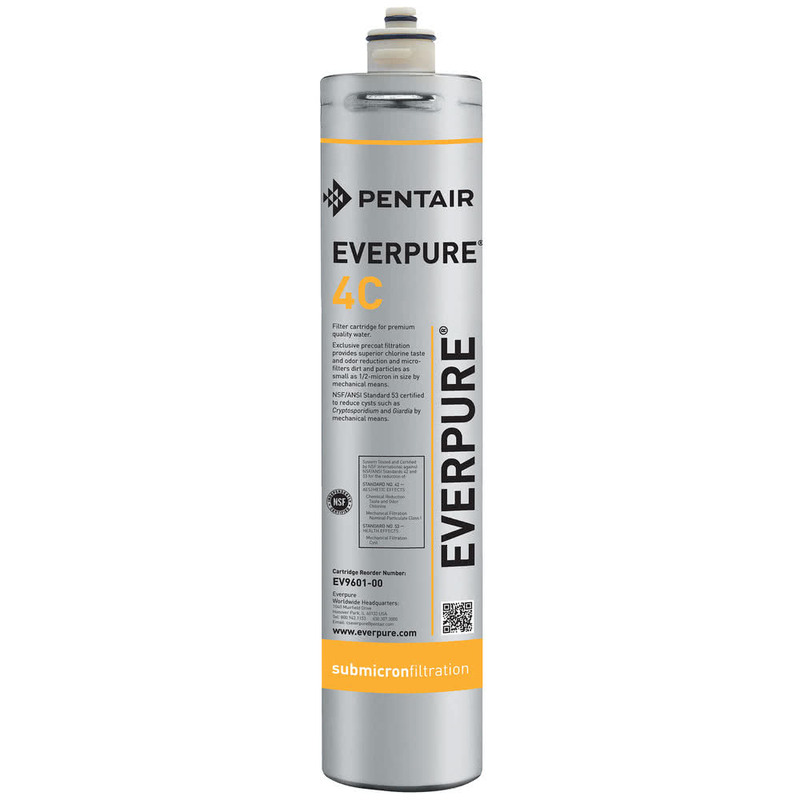 - 1/2 micron Pentair Everpure precoat water filter system cartridge is designed for Vending cold cup applications. The 4C # EV960100 provides a longer life filter at 3000 gallons, which means changing the filter less often. - The 4-C # EV-960100 Removes Cyptosporidium and Giardia cysts, asbestos fibers, dirt, chlorine, mold and algae. Takes out all off-tastes and odors, and it removes lead, and all forms of bacteria. It filters down to 1/2 a micron. - Sanitary quick-change design of the 4 C # EV 960100 makes cartridge replacement easy. 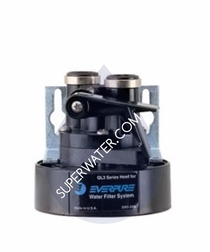 Perfect for homes and offices with and existing QL2 or QL3 housing and it works great with existing water filtration equipment. Please Note: This filter is NOT for use alone with straight well water system.